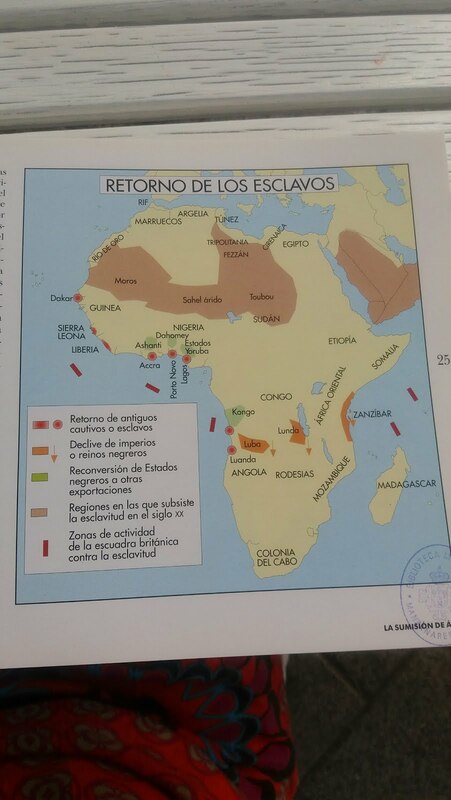 Y HABLANDO DE ESCLAVITOD, COMUNIDADES COMO CATALUÑA O ISLAS BALEARES FUERON TRAFICANTES DE ESCLAVOS NEGROS. 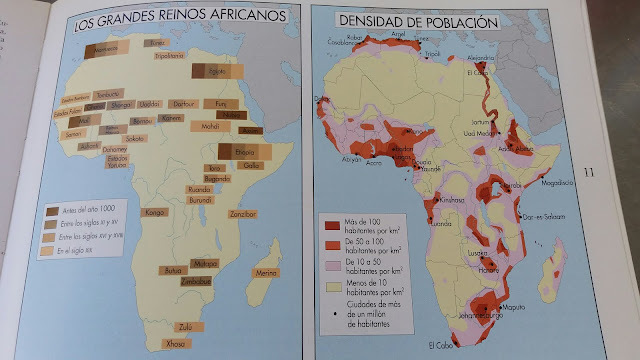 ETIOPÍA, A PESAR DE LA IMAGEN QUE SE DA NORMALMENTE EN LA SOCIEDAD EUROPEA, HA SIDO UNO DE LOS PAÍSES CON UNA POLÍTICA, CULTURA Y TRADICIONES SÓLIDAS QUE HA HECHO MANTENERSE AL MARGEN DE COLONIZACIONES, TRATA DE ESCLAVOS, ETC. 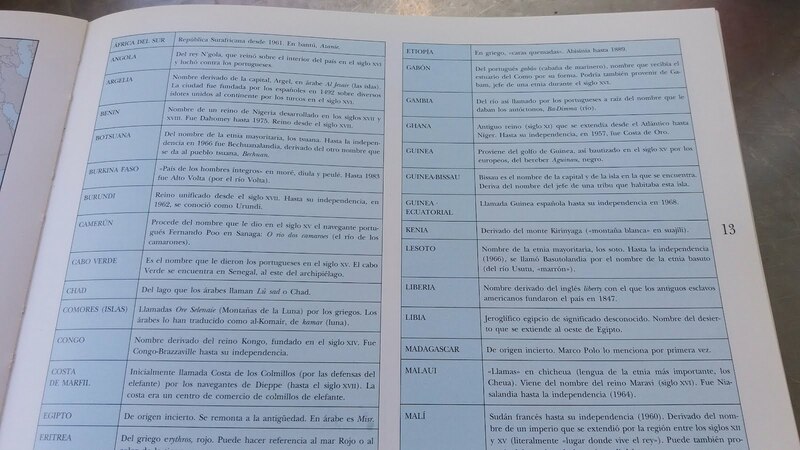 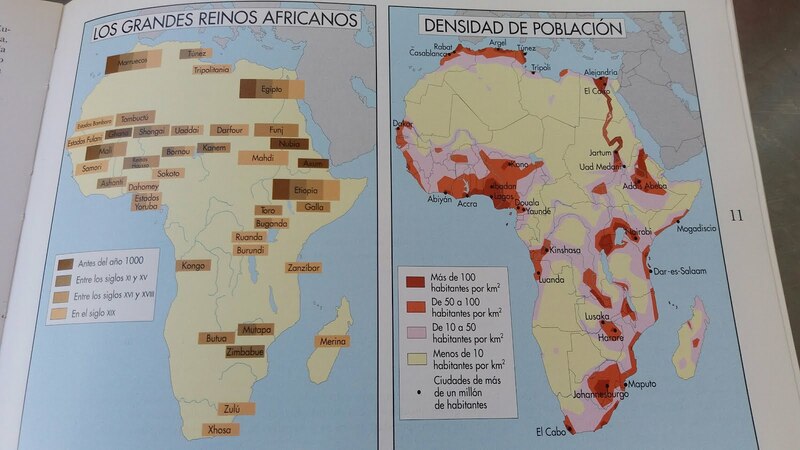 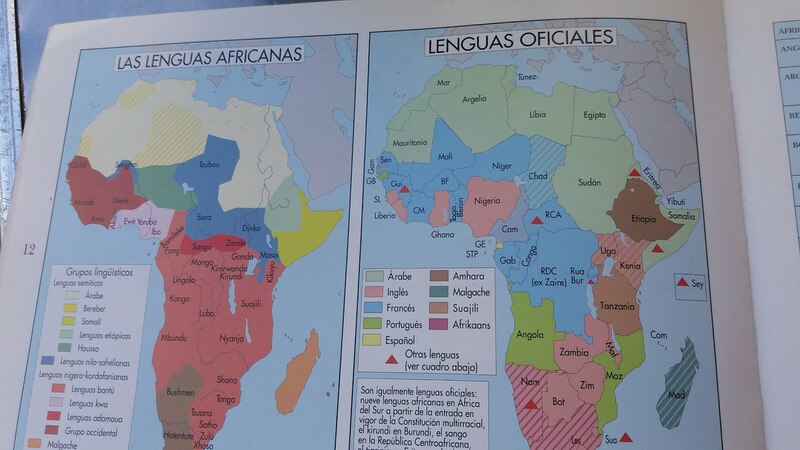 LENGUAS OFICIALES, MUCHAS DE ELLAS IMPUESTAS POR COLONIZACIONES CUYA VISIÓN EN LA HISTORIA SIEMPRE DEPENDE DEL HISTORIADOR QUE LA RELATE. FRANCESES E INGLESES TACHANDO EL COMPORTAMIENTO DE PORTUGUESES...TODOS ESCLAVIZARON, TORTURARON, MATARON..."NADIE PUEDE TIRAR LA PRIMERA PIEDRA"